So this is one of the blogs that I had been promising since last week, about my crazy weekend. Sorry, but I got a bit sidetracked this week. Nonehtless here goes! With all that the South Tampa Bay entertainment scene has to offer, I went to a place this past Saturday night that I had never been before. Me and some friends made the way on over to Ceviche to sample this Sangria that we had been hearing so much about. I must admit that I am normally not much of a sangria fan, but I was inclined to change my mind this night. I won&apos;t sit here and tell you why it was good or anythinga bout the texture, because I am really not that deep. All I will say is that it was top class, and three glasses later, I had almost summoned up the courage to hit the dance floor but chickened out at the last minute. Just because I didnt make it out to the dance floor doesn&apos;t mean theat the place was full of wallflowers. 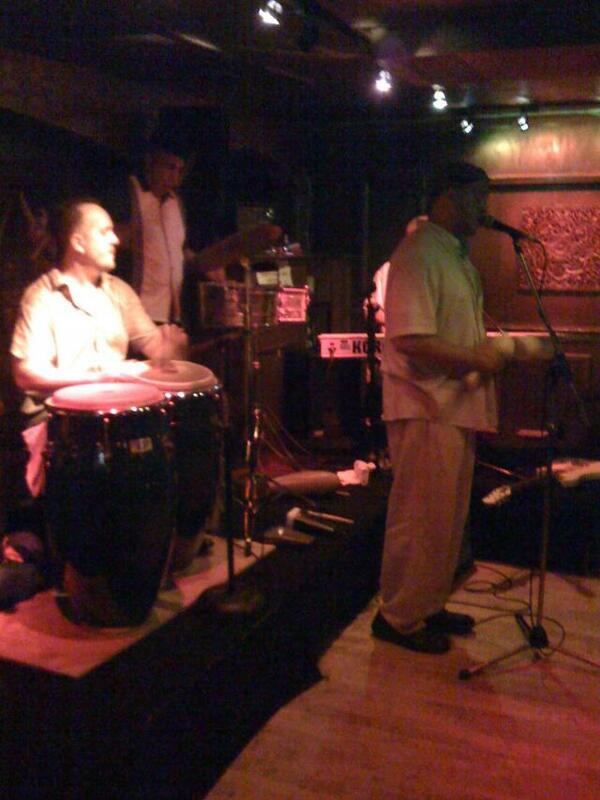 The Salsa y Merengue band they had in the place this evening were without words! Great music, and everyone was feeling it as person after person, couple after couple, made their way out to the dance floor. Based off of that good first experience I am making it a point to get out there tonight and do a bit of dancing I hope. I may need a glass of sangria or two to give me the courage, but we all have to get our inspiration from somewhere right! Be sure to check out the events section of the website to see when the bands will be there, and to just get some more info about the place. Until the next time, stay tuned for more things to do in Tampa Bay!